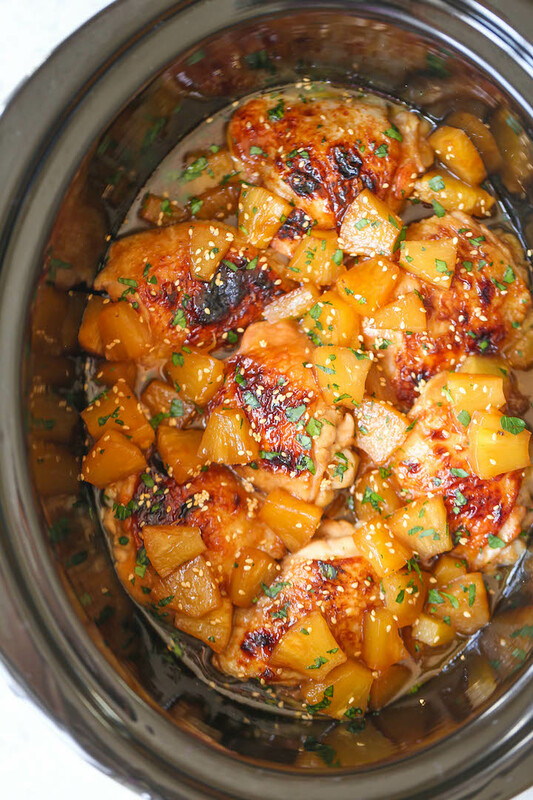 That’s why I was beyond THRILLED to find this life-changing Slow Cooker Pineapple Chicken recipe. The sweet, tangy chicken compliments the pineapples in a way every tastebud truly deserves to experience. The pineapples are so juicy and flavorful from all the slow cooking — and the tender chicken gets more savory with each bite. However, my favorite part of this divine dish is still the flavor-soaked pineapple chunks! 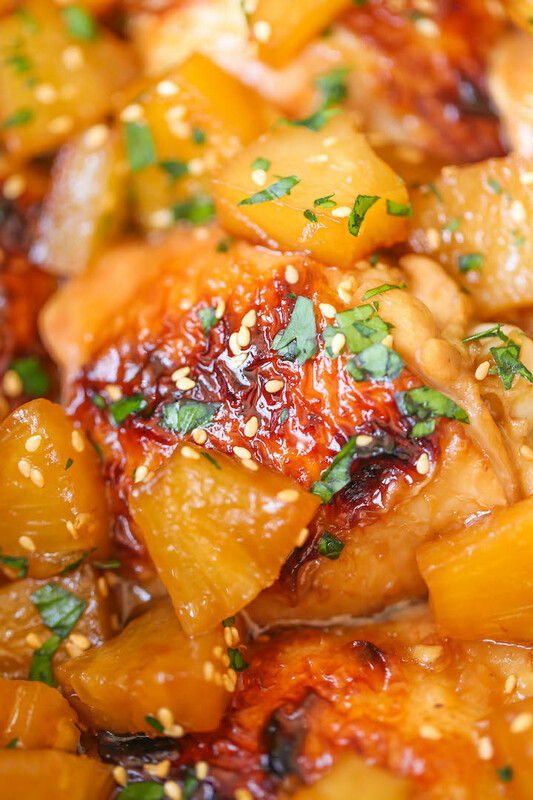 Slower Cooker Pineapple Chicken is so delicious and hassle-free, you’ll want to eat it every day. It really is a home cook’s dream come true.